Since 2010, Diva Dirt has honored women’s wrestling’s most impactful performers with the Legacy Award. Its aim is to recognize those whose legacies have inspired women of every kind to step into the squared circle. Later on tonight, we will be revealing the next recipient of this award, a tough as nails female who helped pave the way for strong women in the squared circle. 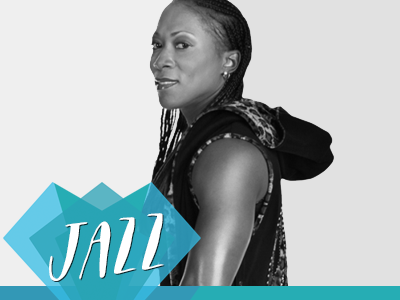 This pioneer will join trailblazers such as Lita, Trish Stratus, Jacqueline, Jazz, and Manami Toyota that have been celebrated for their contributions to women’s wrestling, each in her own way changing the business for the better. 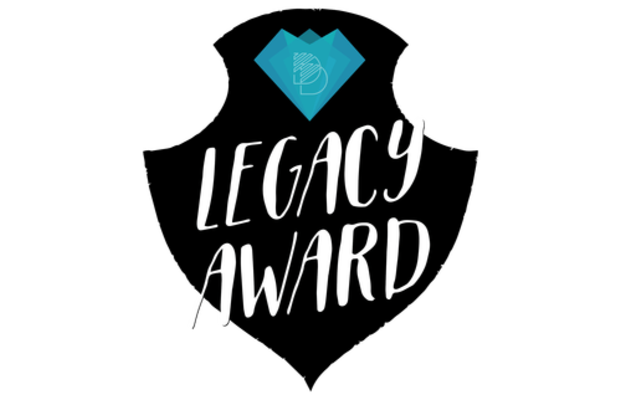 Check back here tonight to find out who will be honored with the Legacy Award for 2016! Who do you think Diva Dirt will honor? Sound off in the comments below.